Posted by Priscilla. February 12th 2014. It’s that time of year where love, hearts, string quartets and diamonds rule. That, or boxes of chocolates and cute ‘I heart you’ sweets that stick to your teeth. (Hold out for the former is my advice.) Dogs though think they have a second chance post-Christmas at nicking off with all your beloved treats. If not, they have their eyes on Easter. 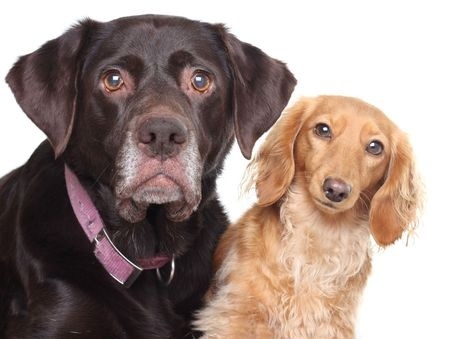 I’m fairly sure you’re aware chocolate is toxic to dogs – it gets bandied around enough – but it’s actually the Theobromine in the cocoa powder that’s the bad boy causing all the problems. The stronger and more elegant the chocolate, the higher its content (think Green and Blacks)… hence the level and symptoms of toxicity caused varies. I’m singing to the choir here; you already know to keep this stuff out of the reach of their paws and jaws and to choose special doggie chocolate if you insist on giving chocolate. So I have far trendier (less naff) stuff to use as treats without them piling on the pounds or resulting in you purchasing boring chocolate drops. Avoid treats that have high fat and calorie content like doggy chocolate drops and (most) human food. They do not need a digestive biscuit while you are both watching Corrie. Technically, treats should only be used to reward positive and wanted behaviour. Soft, gooey and sugary treats stick to their teeth, increasing the risk of dental disease. Brush their teeth daily and use harder chews (not bones), as this helps with cleaning their teeth. Use toys you can place small treats in and even have an increasing level of difficulty in retrieving them. It increases their engagement as figuring how to get the blighters out takes longer, keeps them out of trouble and is way more interesting. Play hide and seek with treats around the house and garden. Use plain, organic treats to avoid upset tummies. Chicken and rice, duck and rice, fish-based varieties are all very cool. Rice cakes – yes, they do have a function in this world! The best treat to use is ice cubes. These create fun while they play, knock them around and try to eat them. They cost nothing and contain ZERO calories and fat. If your pet suffers with food allergies, take advice from your veterinary surgeon as to which treats are best for them as it differs vastly depending on their diagnosis.